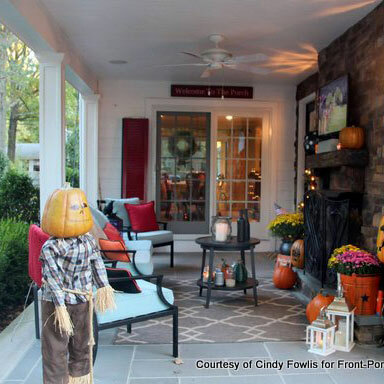 There's nothing quite like the country porch that Trina and her husband envisioned when they purchased on old farmhouse. 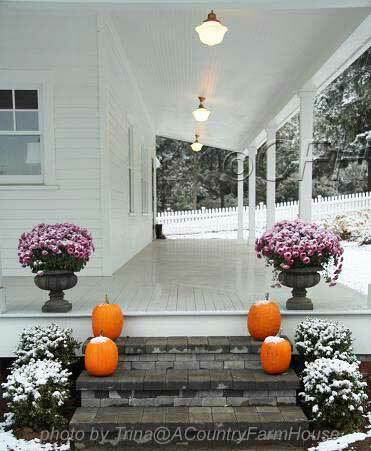 It's hard to pass by a country porch without taking a second look. There's just something about the size and simplicity that brings back memories of our youth. 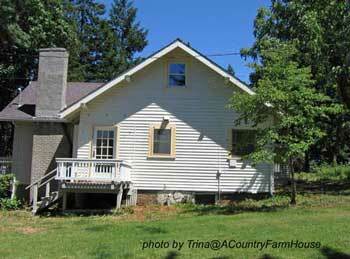 Trina at A Country Farm House and her husband purchased their home on the basis of its potential. It was built back in the early 1920's but over time had gone through numerous remodels that stripped the home of much of its farmhouse charm. 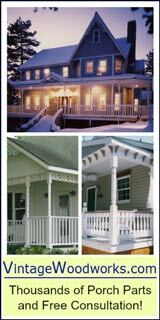 The country porch Trina and her husband wanted was a new wrap around porch along with restoring their country home to its original architectural style. Trina writes: "The vision for the house came through our research of historic homes in our area as well as from books and magazines. 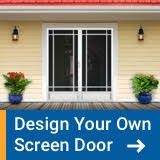 We did not use an architect or a designer. My husband (who is a civil engineer) was able to draw up CAD drawings for building permits and contractor acquisition. I also had done an internship at an Historic Preservation Commission in college, so I was able to draw upon past experiences surveying old homes and helping to craft period-appropriate updates." And what a renovation! 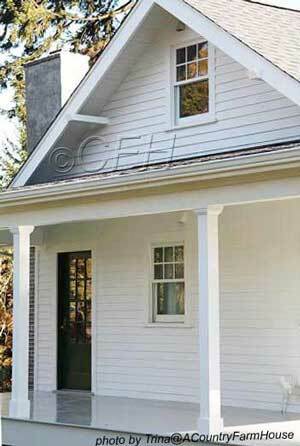 They built an old country porch, a new half story dormer, replaced windows and doors, and added a dining room. 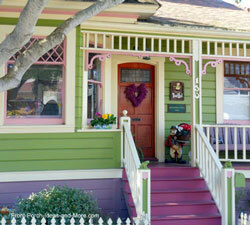 They used fir tongue and groove planks for the porch floor, wood columns, and trim. 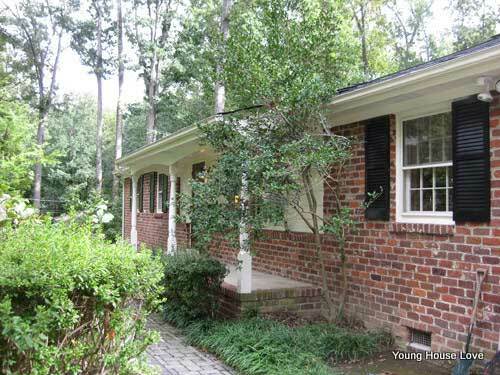 The original siding that could not be salvaged was replaced with Hardibacker. 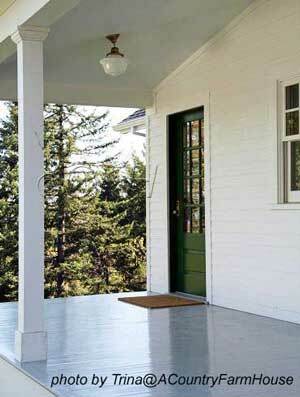 They selected historic grey paint for the porch floor and installed reproduction school house lights. 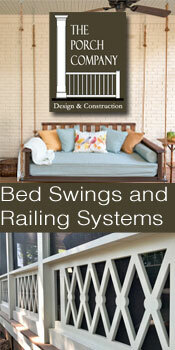 Trina and her husband completed a significant portion of the renovation themselves. 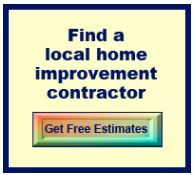 They hired a contractor; however, to build the wraparound porch, the upstairs dormer, and the new rooms that were created. 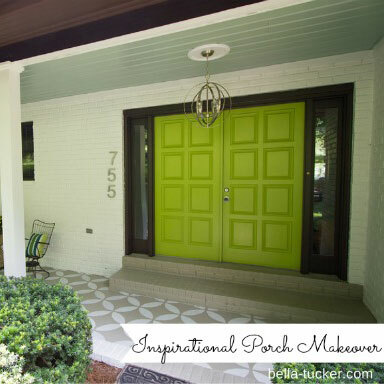 Trina writes: "The porch transformed the original home. 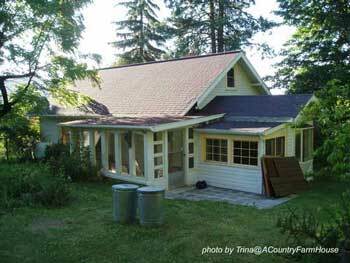 Nestled in the country, the property compliments the essence of the porch, an ease and laid-back way of life. In the summer, it provides us with an outdoor room, in which we can have a meal or just relax peacefully in the rocking chairs." 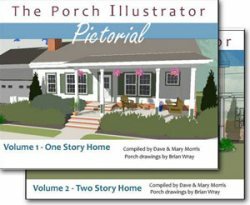 "The porch has transformed the original home. 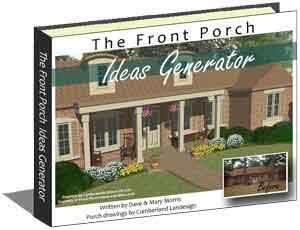 Nestled in the country, the property compliments the essence of the porch, an ease and laid-back way of life. 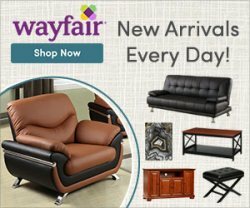 In the summer, it provides us with an outdoor room, in which we can have a meal, or just relax peacefully in the rocking chairs." 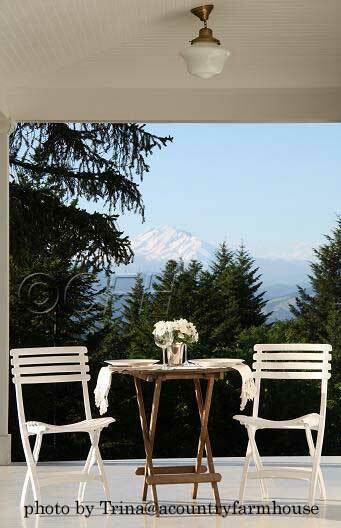 There's nothing like the beautiful simplicity of the country porch. 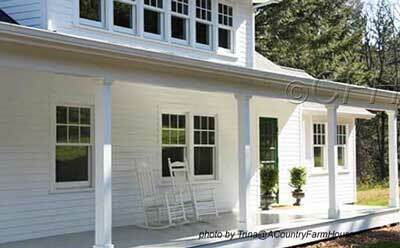 We envy Trina and her husband for having an old country porch in such a wonderful setting - we know they enjoy it too! 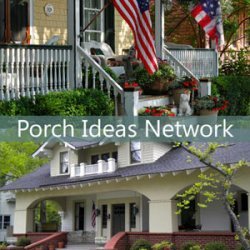 We graciously thank Trina for sharing her country porch with us and we invite you to please visit her blog at A Country Farm House to learn more about her wonderful home.